Mercedes driver and the current F1 champion has fans and admirers all over the world. And all the credits go to his perseverance and sheer dedication due to which he has followers even in the countries where F1 isn’t a popular sport. 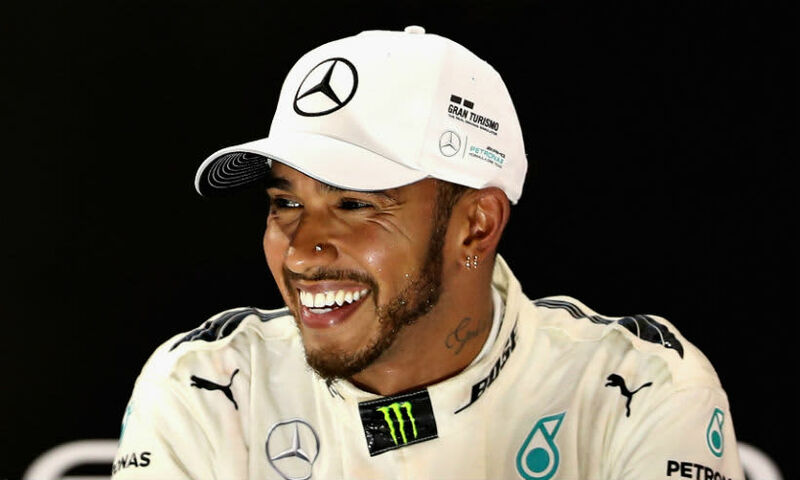 But recently, Hamilton’s comments about India sparked a row among the Indian Twitterati. Hamilton recently commented about FIA’s decisions to arrange race events in new countries after the announcement of Vietnam GP. The current world champion said that he would love to race in countries with a genuine racing tradition rather than expanding to new markets. “I’ve been to Vietnam before and it is beautiful. 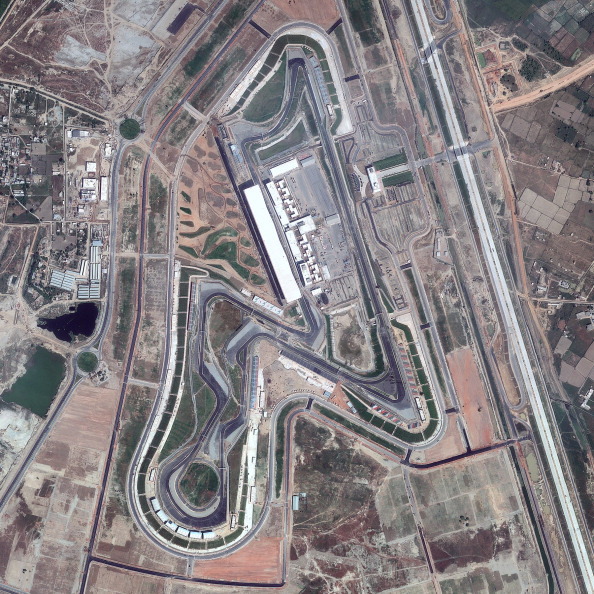 I’ve been to India before to a race which was strange because India was such a poor place yet we had this massive, beautiful Grand Prix track made in the middle of nowhere. I felt very conflicted when I went to that Grand Prix”, said the Briton. Hamilton’s reference to ‘poor’ India has irked many F1 fans from India. Twitter users from the nation took it to the micro-blogging site to retaliate against Hamilton’s comments. However, the Merc driver, via his social media, clarified his thoughts about the country and explained his comments in-depth. He said India is a beautiful country and what he meant to say was India didn’t need a Grand Prix track which is used no more. Instead, the same amount could’ve been used to build schools or homes for the ones in need. Maybe, Lewis has a point there. What’s your say?